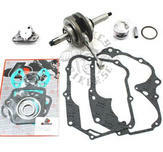 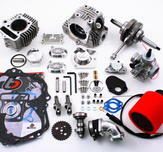 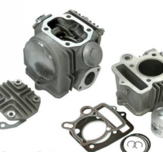 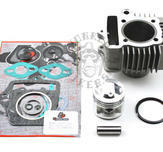 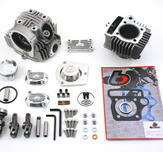 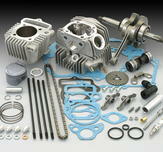 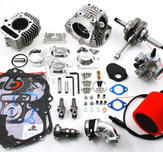 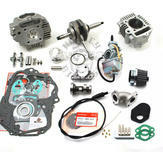 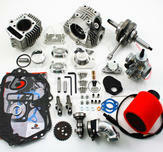 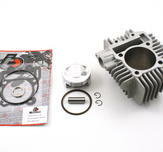 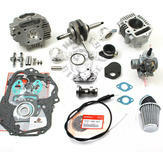 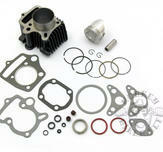 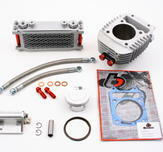 64mm cylinder kit to your YX160 (184cc) or Zongshen 155 (177cc). 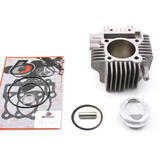 67mm cylinder kit to your YX160 (201cc) or Zongshen 155 (194cc). 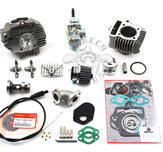 Fits 12v Honda- and replica engines (does not fit 6v). 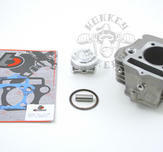 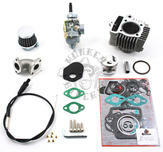 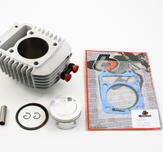 51mm cylinder kit to your Monkey or Dax with the old 70cc 6volt head.